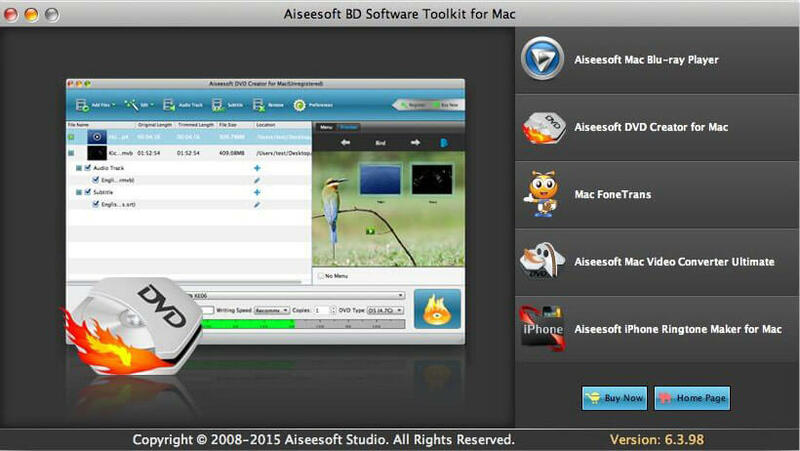 Converting or transferring Blu-ray M2TS format videos to iPhone 4 on Mac. ePub to iPad Transfer for Mac, and export ePub from iPad for Mac. Browse attachment of a winmail.dat (TNEF encoded) file quickly. 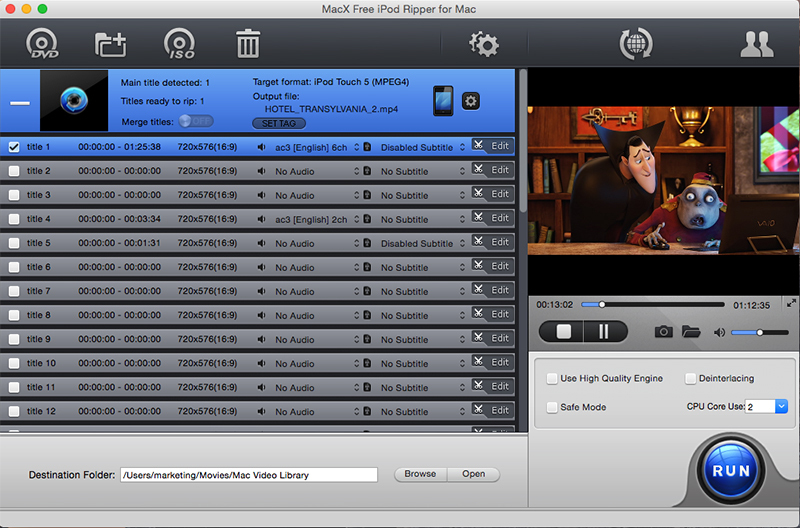 MacX Free iPod Ripper for Mac is a totally free tool which brings all-in-one solution for Mac users to convert DVD to iPod, DVD to iTunes, DVD to MP3 files in high quality. MacX Free MP4 Video Converter works flawlessly to convert HD and SD videos to MP4, MOV, FLV, like M2TS to MP4, MKV to MP4, AVI to MP4, WMV to MP4, WebM to MP4, etc so as to watch them on QuickTime player, edit on iMovie or play on iPhone. 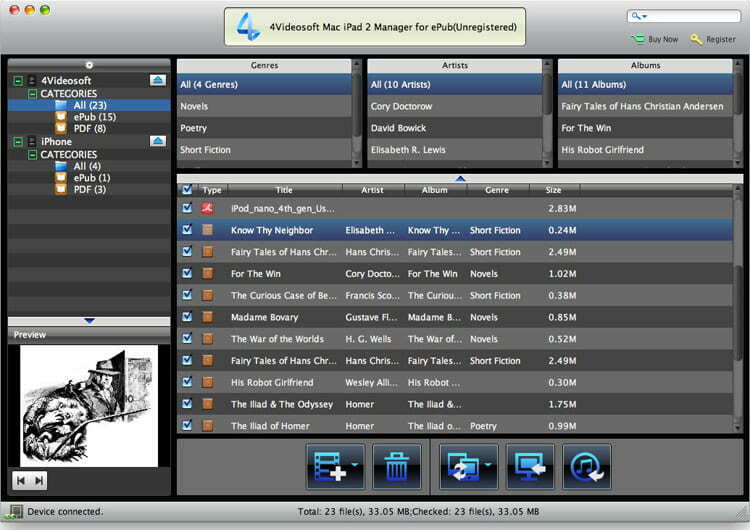 Convert M2TS video to iPod/iPhone/PSP/Zune and other video/audio formats. MacX Free MPEG Video Converter is a Mac free MPEG converter which enables you to free convert all HD videos and SD videos to MPEG with the highest speed. Besides, it can also help you convert video to MP3 audio with excellent quality. Rip BD and convert DVD/video to other video formats on Mac.